Tell us where you want to go to & we will tailor a quote for you. Sno'n'Ski Holidays is dedicated to bringing you value-packed deals from the best ski destinations in the world. 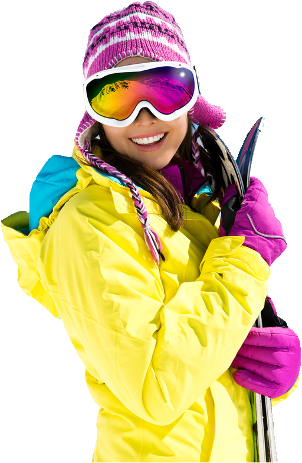 We work directly with leading ski resorts and negotiate hotel and lift tickets up to 50% off the recommended retail price. Ask us about our Price Promise! At Sno'n'Ski Holidays we have a fully comprehensive online booking system that is backed up by a team dedicated to first-rate customer service. Whether you book online or over the phone, you'll have an experienced Ski Travel Specialist managing your booking to ensure your holiday is a seamless adventure to winter wonderland.